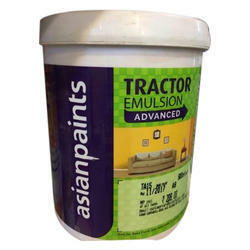 We deal in all types of paints and are authorised dealer of Asian Paints. Asian Paints WoodTech Polyester Clear is a paraffined based clear coating, which offers excellent hardness, smooth finish and excellent stain resistance. Its high gloss retention property ensures that the furniture continues to shine ever after years of painting. 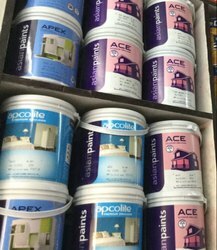 Asian Paints Apex Ultima is a water-based, 100% Acrylic smooth emulsion with silicon additives that offers an anti-algal and high performance exterior wall finish. Give your tiny rebel an ocean to explore every day. Inspired by the high seas, the pirate-themed 'Treasure Seeker' will help your child go on exciting arrr-dventures! Price Range: 150 to 200rs.